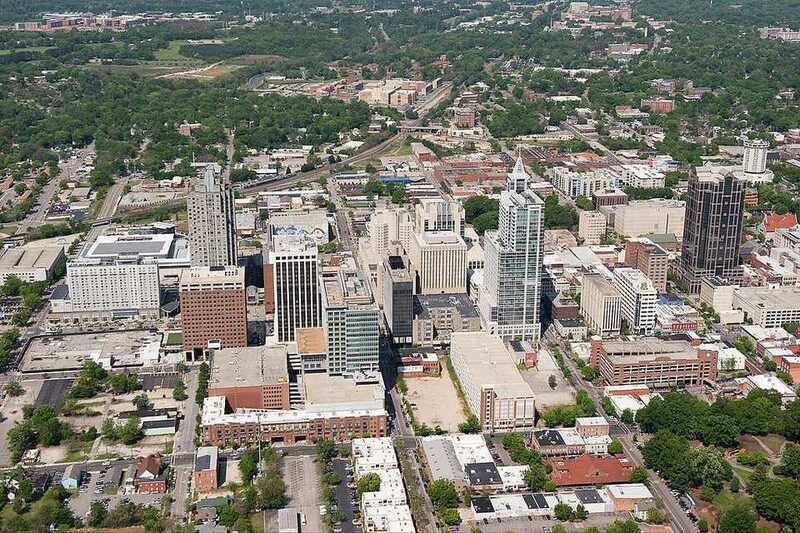 In the past several years, downtown Raleigh has undergone a big revitalization, with boutiques and specialty shops springing up everywhere. No matter what street you turn on, it won’t be too long before you come across one of these unique shopping spots that sell anything from little trinkets to custom jewelry. Feelgoodz is a retailer for flip-flops that are made from 100 percent natural rubber. The footwear molds to the shape of your foot. Each pair is 100 percent recyclable and biodegradable. Flip flops are available for men, women, and children in an array of colors and styles. This eco-conscious business also sells something called softsockz, made from vegetable-dyed hand-loomed and hand-woven fibers. The interior is lined with jersey fabric. Galatea Boutique is located in a renovated warehouse on the outskirts of downtown Raleigh and features clothing and accessories for women. Clothing lines featured include 2 Star Dog, Curio sweaters, Effie’s Heart, Isle, Love & Liberty, Pure & Co., Cutloose, Johnny Was, and Neon Buddah. Accessories sold include handbags, shoes, scarves, wraps, belts, hats, socks and tights. Marbles Corner Store is located in the children’s museum of the same name. While admission is required to get into the museum, the store has a separate street entrance and is open to anyone. Specializing in toys and gifts for all ages, brands sold include eeBoo, OgoSport, Blue Orange and Melisa & Doug. Items featuring Marbles’ logo are also available. Patrons can take advantage of complimentary gift wrapping. Deco Raleigh sells unique gift products including accessories, bags, photographs, stationery, technology accessories, travel items, jewelry, gardening items and tools, children’s items, books, and décor. Artwork is also featured, such as painting, prints, and mixed media. All items are aimed at being distinctive, as the store wants to offer items that can’t be found in other stores in the area.